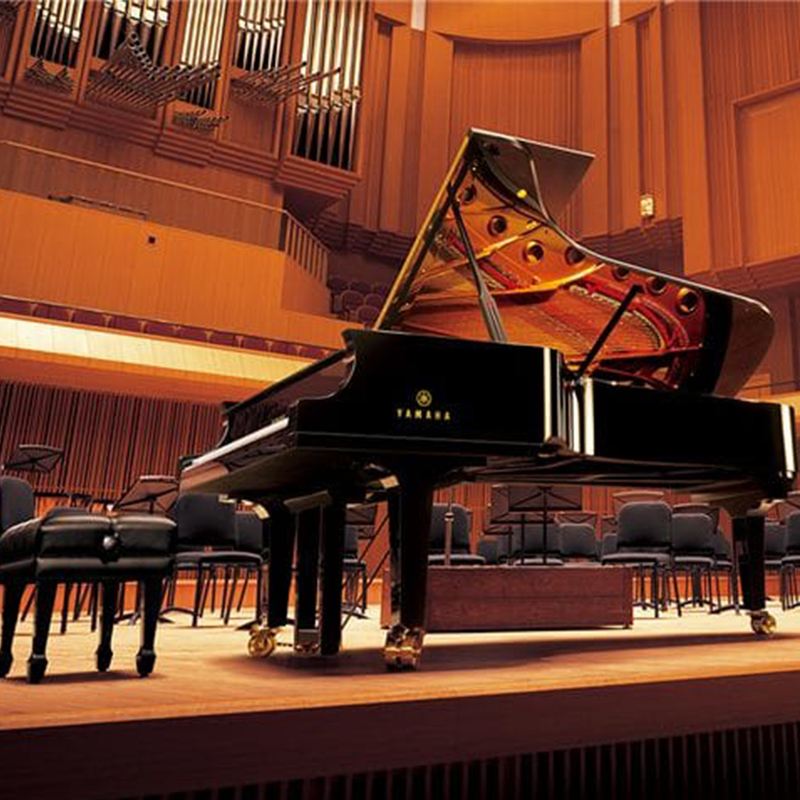 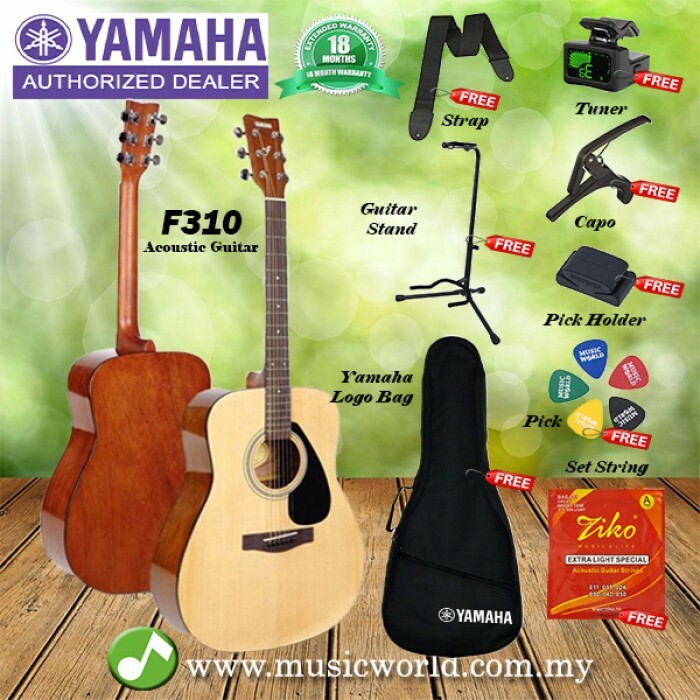 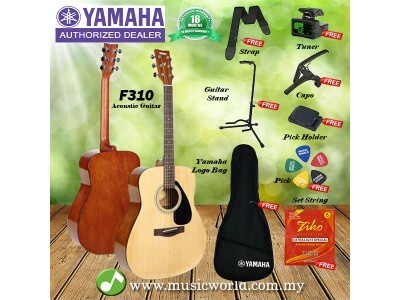 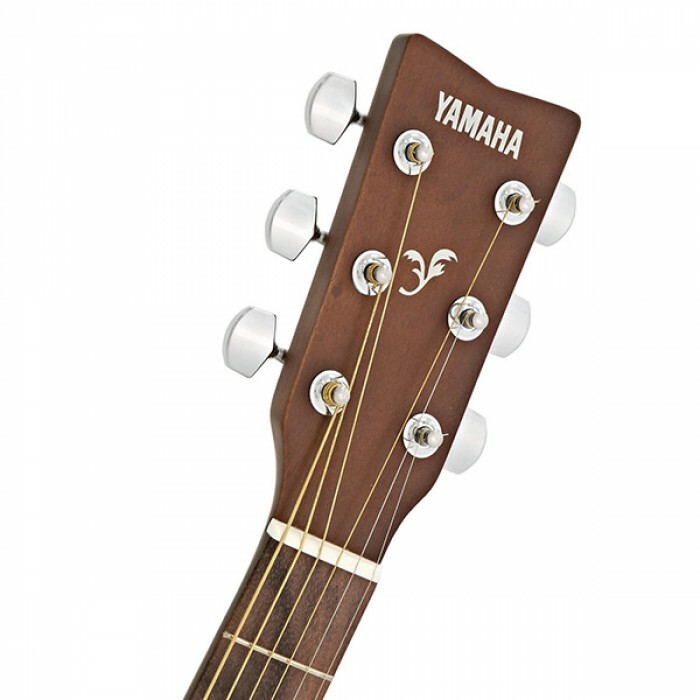 The Yamaha F310 is an excellent quality instrument at atruly affordable price. 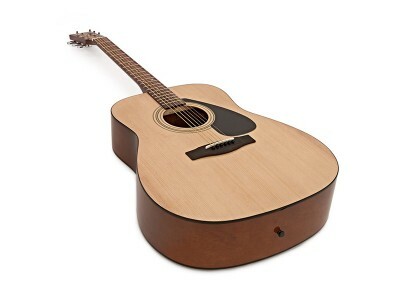 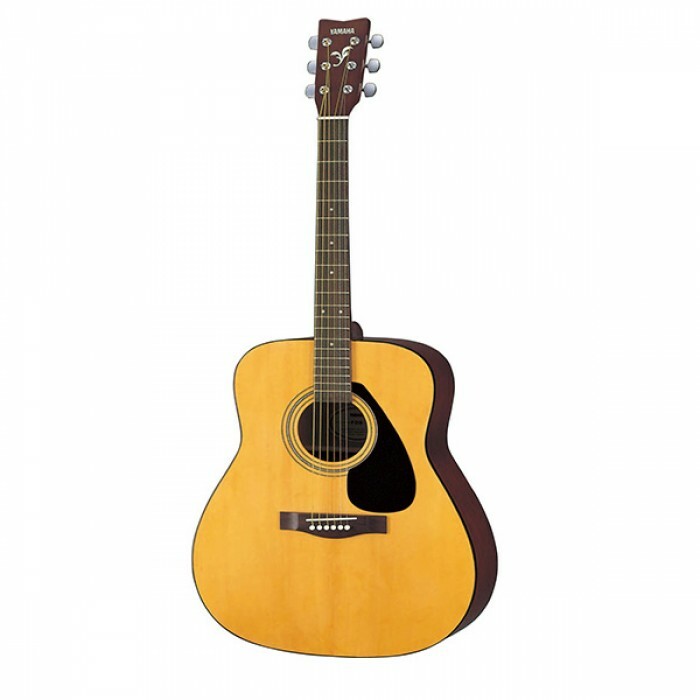 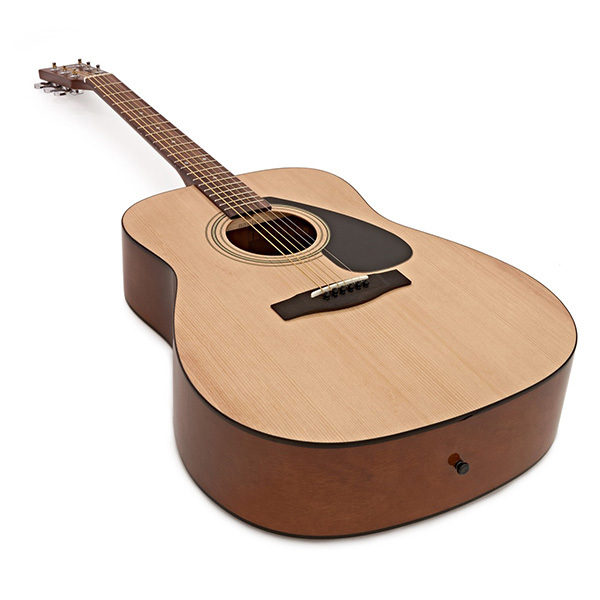 Its dreadnought style body provides loud acoustic tonewith comfortable playability. 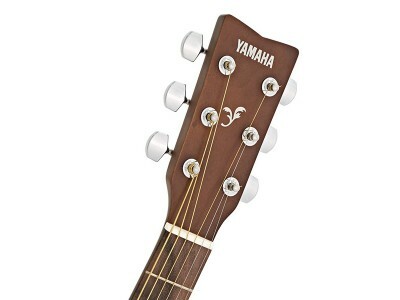 Quality and tone is the hallmark of our F series guitars.